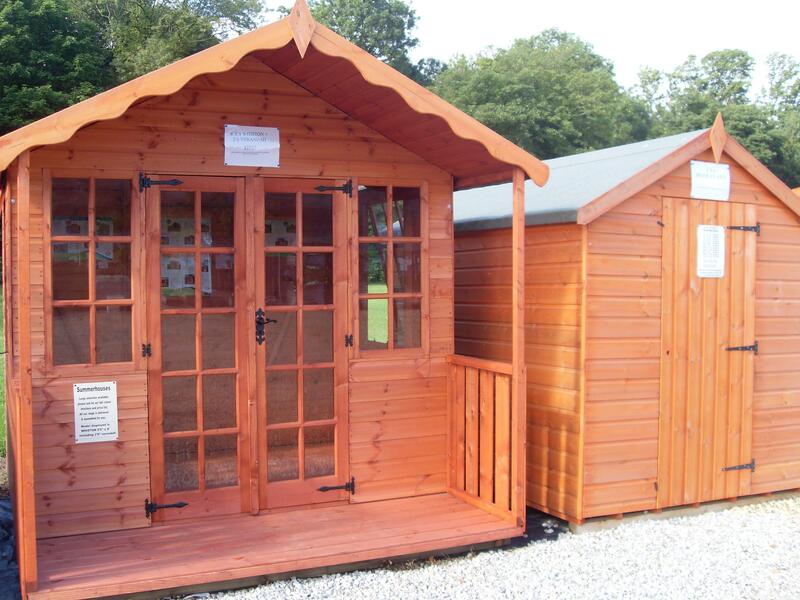 Our Derby Garden Centre located in Castle Donington has easy access from Nottinghamshire and Leicestershire. We are a family run traditional nursery stocking a huge variety of high quality plants and garden equipment over our 4 acre plot. As a nursery we grow many of the plants ourselves and source from British growers, which means that we can provide you with the best advice and tips on how to continue your plant’s development. While other garden centres are more concerned with gift shops and coffee shops, we want to encourage the care and appreciation of all things green. We are able to advise and assist you with plant choice and have an extensive range of plants, trees and shrubs, with many unusual varieties for you to choose from. 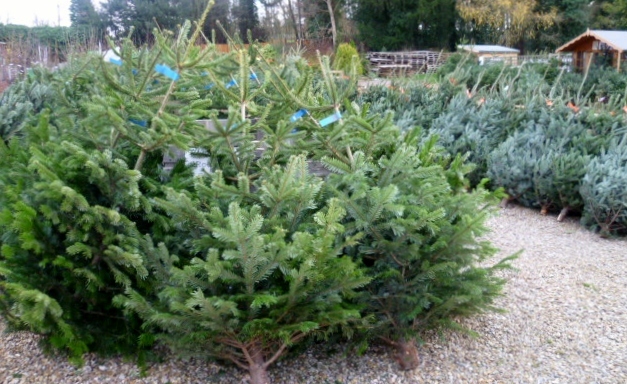 We also grow Laurel, Privet and Thuja Hedging plants at the Nursery, all at excellent prices. We know that gardening is more than just selecting colourful flowers and pretty plants, as more and more people are starting to grow their own fruit and vegetables, all available at the nursery. 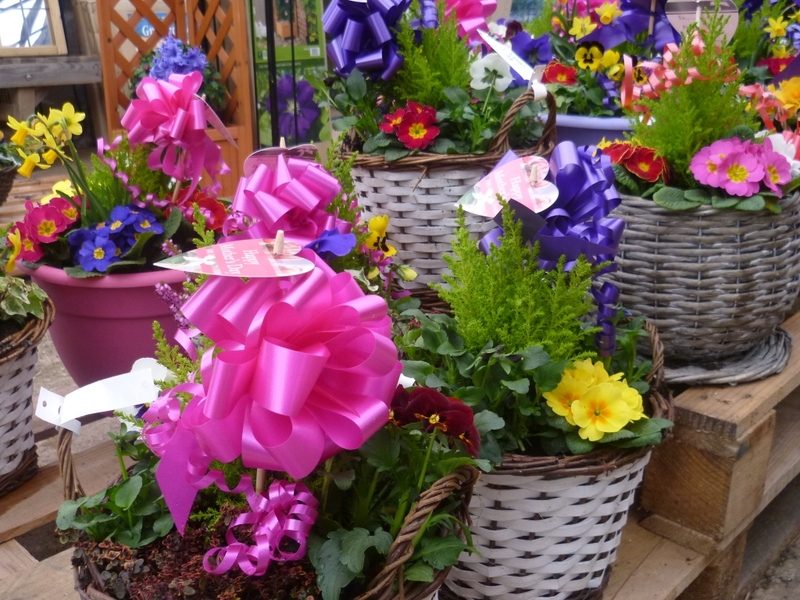 At Donington Nurseries you will find a range of gardening equipment from potting sheds to bird feed and tables, to decorative outdoor ornaments and fresh turf. For the latest updates and offers keep an eye on our Facebook page where we post new products, deals, photos, clearance items, tips and advice and more.